I'm all about authentic ... in theory. I'm happier when I know I can find the ingredients! This sounds like a good addition to a cookbook collection. Ooh, this does sound like a great cookbook. I have been frustrated quite a few times trying to find ingredients that just aren't available in my area. Love that she includes easier to find substitutes. 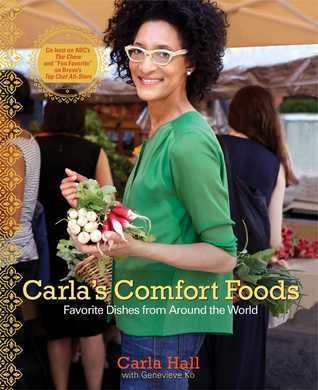 Carla Hall is such a fun person and I have used several of her recipes. Fabulous - this sounds like a great cookbook (I'll definitely be on the look out for that one), and I love the dish that you chose to make. 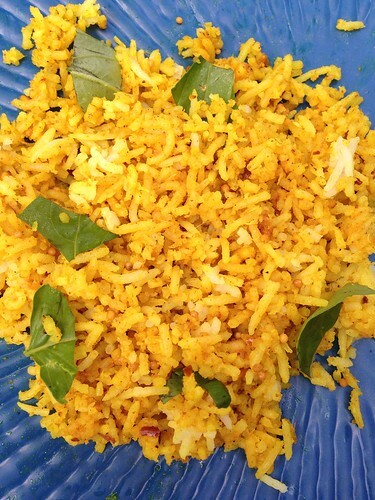 comfort foods are wonderful regardless where they come from. Sounds like a great approach for a cookbook. Thanks for bringing this to my attention.